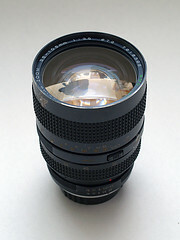 Tokina is a Japanese lens maker. It was founded in 1950 and NOT founded by former Nikon engineers as some seem to think - that was Kino (Kiron). Its lenses became available under the Tokina brand for a range of camera mounts as they established themselves as a third party manufacturer. 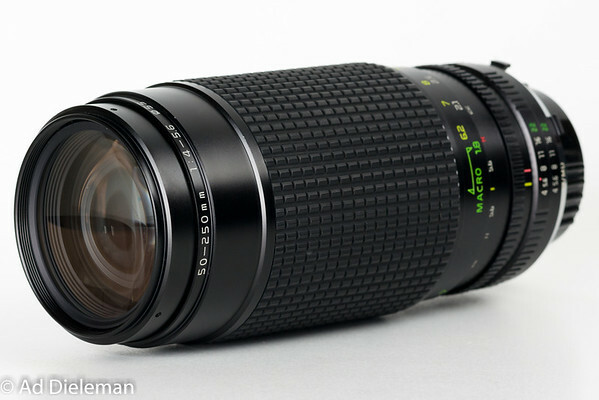 Along with Sigma and Tamron, they are a survivor as a mostly independent lens maker. Tokina uses optical glass made by Hoya. Nowadays it belongs to Kenko.